Benlian Ltd was formed in 2001 with its headquarters in Niš, Southern Serbia. Benlian Ltd specializes in production and distribution of food products. 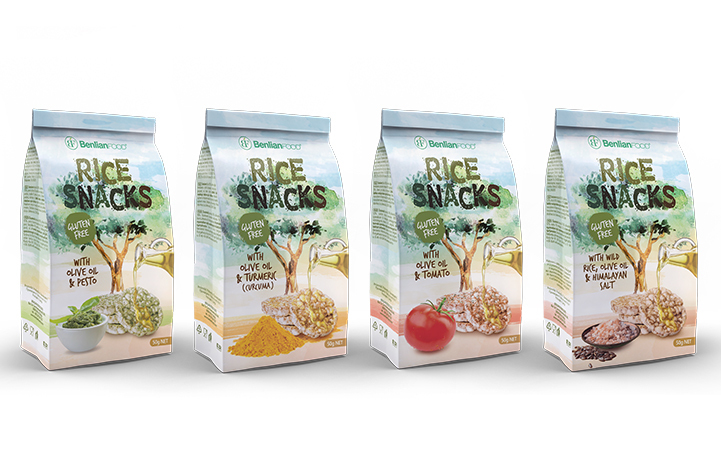 In the beginning Benlian were only involved in import and distribution of various types of rice, like “biser” and “rizzi”, as well as locally produced indigenous sort of beans “tetovac”. 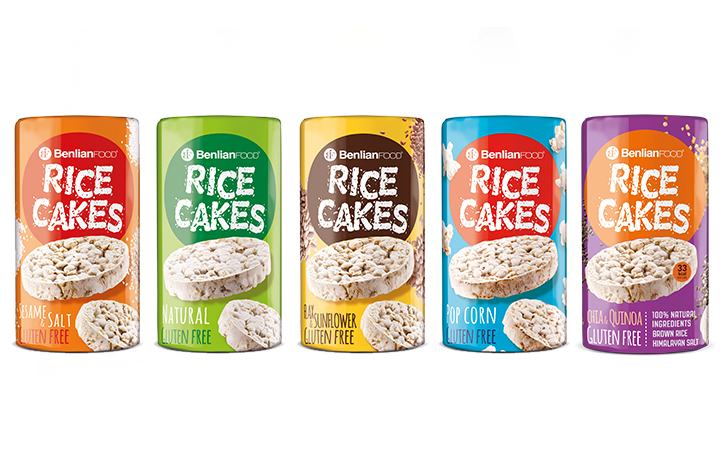 From its beginning, Benlian was dedicated to distribution and production of health food. Fifteen years later, its goal hasn’t changed. 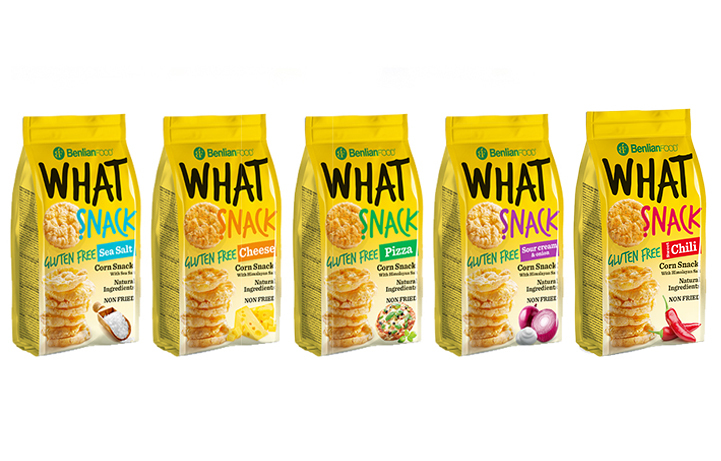 They’re still, even more than ever, aware of the growing need for health food and they’re trying to fulfill that need of their present and future clients. Today, with more than 250 employees in their distribution centres in Serbia and throughout the region of Southeast Europe, Benlian is the regional leader in the field and they export their products to more than 20 countries in Europe, America and Asia. Londou Trading became the exclusive distributor of Benlian in 2015 and since then imports and distributes its products with great success in the Cyprus Market.